1. 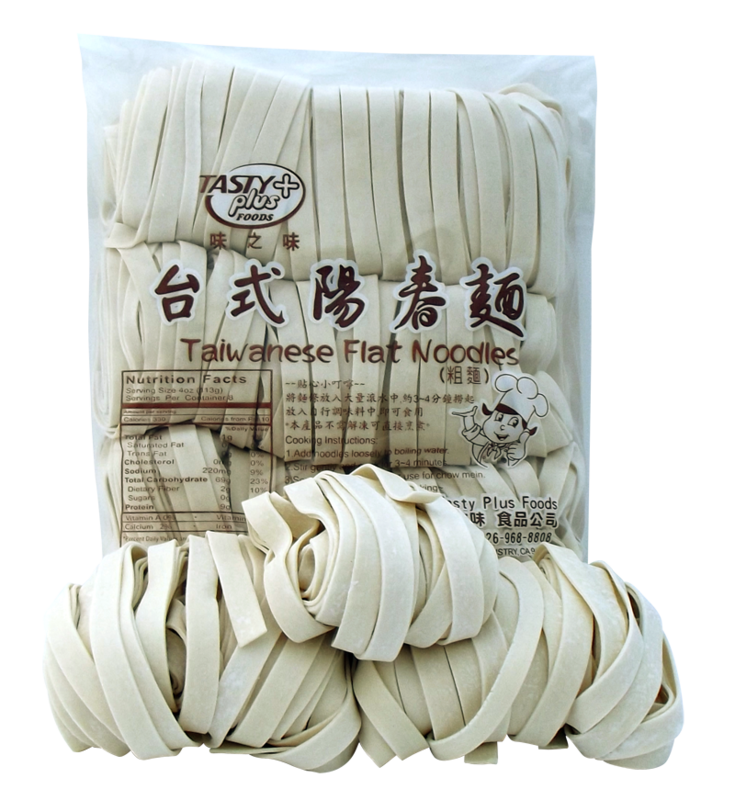 Put 1 pound of loose noodles into boiling water. 2. Stir for about 3 minutes(do not over cook). No need to defrost. Perishable, keep refrigerated or frozen. Ingredients: enriched wheat flour(niacin,thaiamine mono nitrate, riboflavin), water, salt, cornstarch for dusting.